Located in the northwest area of Las Vegas, NV. We offer beautiful 1 and 2 bedroom apartments you can call home today! Newport Village is located in the northwest area of Las Vegas, NV. We offer 1 and 2 bedroom apartments for rent. 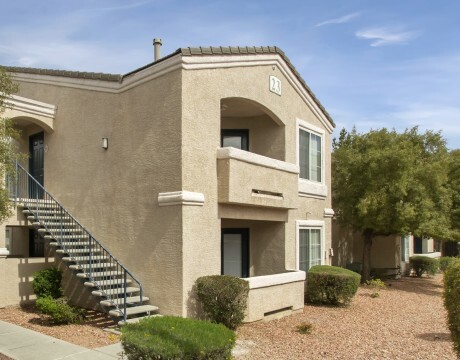 Amenities include gated access, fitness center, resort style pool and spa, playground, patio or balcony, private garages available, ceiling fans, microwaves, washer and dryer included, extra storage available and your family pet is welcome up to 100 pounds! Visit us today for a tour of our amazing property. Get ready to call us home!